The 2018 Dodge Demon is dead. Long live the Demon. 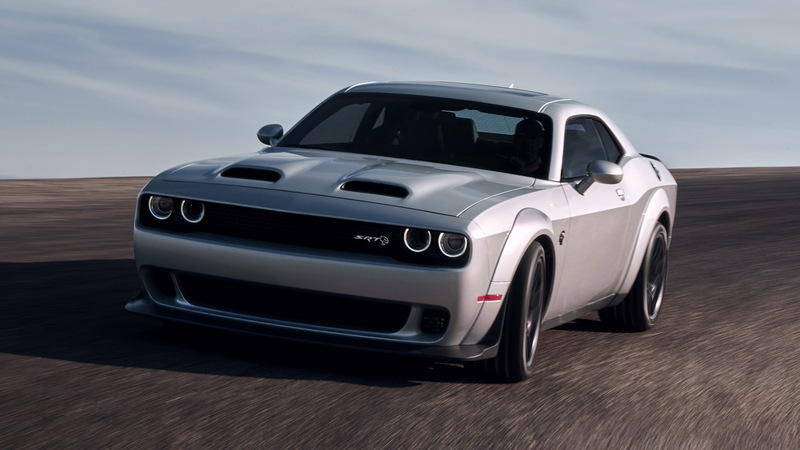 On Thursday, Dodge unveiled the revised 2019 Challenger lineup, and in it now resides what can only be described as the spawn of the Demon: the 2019 Dodge Challenger SRT Hellcat Redeye. With 797 horsepower and 707 pound-feet of torque throbbing out of a supercharged 6.2-liter V-8 engine to the rear wheels through an 8-speed automatic transmission, the Hellcat Redeye inherits a long list of parts developed for the 2018 Demon. This makes sense, as many were left wondering why Dodge would spend so much time and resources engineering features for the Demon's production run of only 3,330 units. The Hellcat Redeye starts with the standard Hellcat, but then swaps the 2.4-liter supercharger for the Demon's 2.7-liter unit, and it huffs the same 14.5 psi of boost—versus the 11.6 psi a measly Hellcat huffs—as the Demon as well. The standard Hellcat's 6,200 rpm redline is increased to match the Demon's 6,500 rpm redline, and two dual-stage fuel pumps from the Demon help feed the Hellcat Redeye's thirst for premium 93 octane. 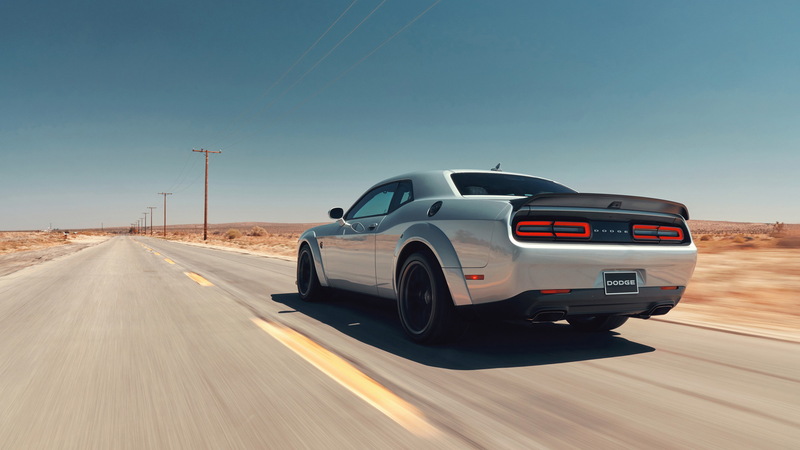 Other Demon bits ported over to the Hellcat Redeye include 41-spline half shafts (give a 20 percent increases in torque capacity) and high-strength steel prop shafts (give a 15 percent increase in torque capacity). 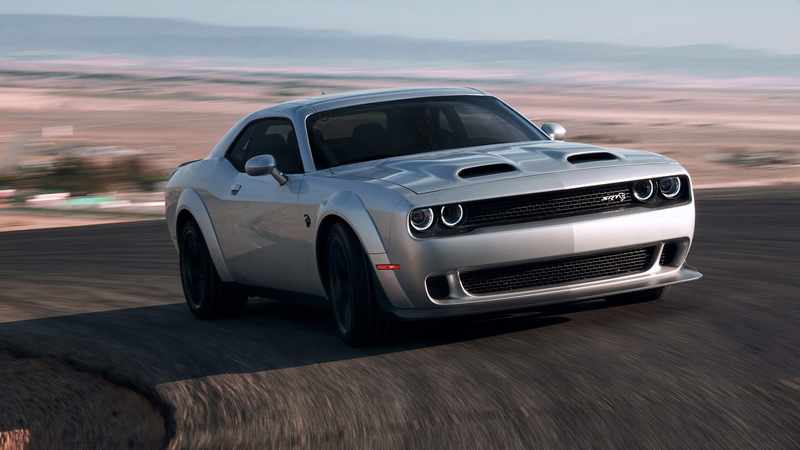 While the Hellcat Redeye comes standard with a high stall torque converter (providing 18 percent more torque multiplication and 11 percent quicker stall speed) and a 2.62:1 final drive ratio, the Demon's 3.09:1 is an available option. All the electronic wizardry from the Demon to launch quickly off the line at the drag strip has for the most part been ported over as well, including Launch Control, Launch Assist, Line Lock, and Torque Reserve. There's also the Power Chiller and After-Run Chiller to help cool things down at the drag strip. 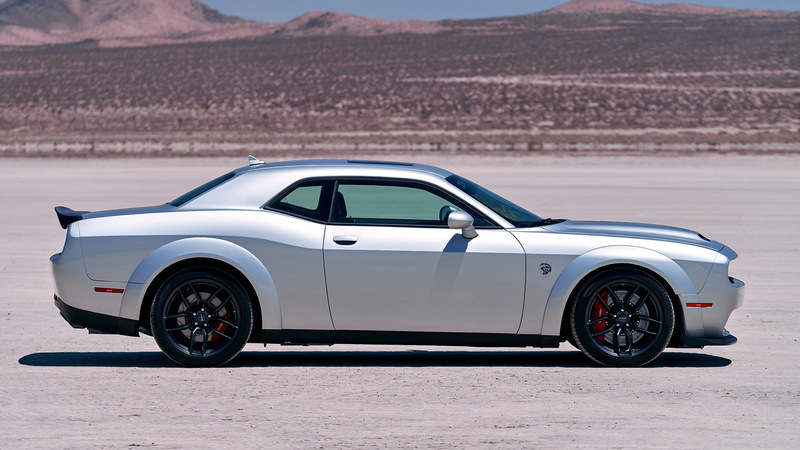 Things the Hellcat Redeye misses out on from the Demon? It's a short list, but it's enough to let Demon owners know they still have something special. The 18-inch Demon wheels wrapped in 315/40 drag radials are missing (Hellcat Redeye's sport 20-inch wheels with 305/35 tires), as is the specific weight-shifting suspension mode. The smaller, lighter 14.2-inch front brakes brakes for track duty aren't fitted (the Hellcat Redeye sports 15.4-inch stoppers from Brembo up front), and a rear seat comes standard (though it can be deleted). While pricing hasn't been firmed up yet, a Dodge spokesperson told Motor Authority the 2019 Dodge Challenger Hellcat Redye will start from about $70,000 when it goes on sale later this year which is significantly less than the Demon's $86,090 sticker price. 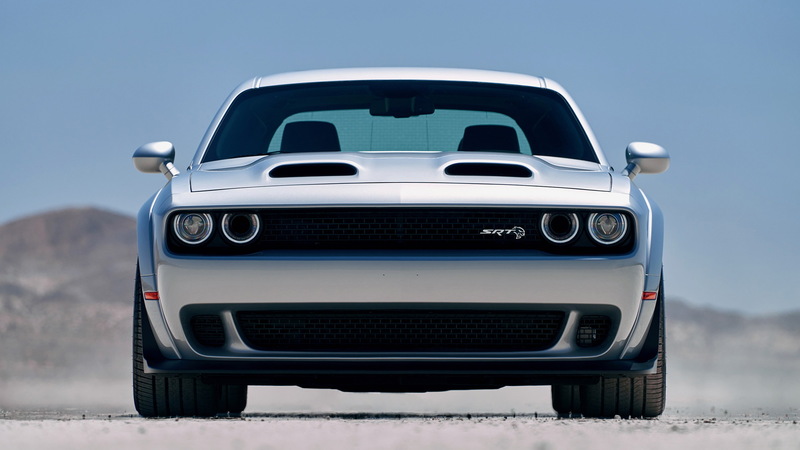 The single largest difference between the Hellcat Redeye and the Demon is that the Redeye isn't production limited. Stay tuned for more updates on the 2019 Dodge Challenger Hellcat Redeye.